Sometime soon, you’ll able to play classic Call of Duty maps anywhere you go, using just your phone. Activision has announced Call of Duty Mobile, coming to iOS and Android this year. It’s currently being developed by Tencent’s Timi studio in China. COD Mobile is not an original game, nor a port of an old one, but rather a “greatest hits” compilation of the COD franchise. You’ll play on classic maps like Nuketown, Crash and Hijacked and battle one another in familiar modes like Team Deathmatch, Search and Destroy and Free-For-All. 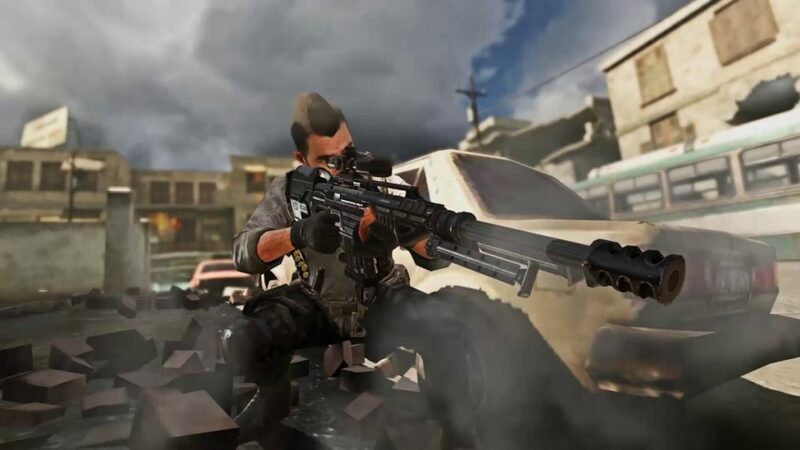 You’ll also be able to unlock classic characters, weapons, scorestreaks and gear from the Call of Duty series (though you better believe Activision will yell at you to buy them instead). Yo ucan pre-register for Call of Duty Mobile by heading to www.callofduty.com/mobile. Anyone who does so will gain access to the public beta coming this summer — stay tuned for more info on that. I'm not too big of a fan of games like these going to mobile but I hope it will be able to do well for itself on it.